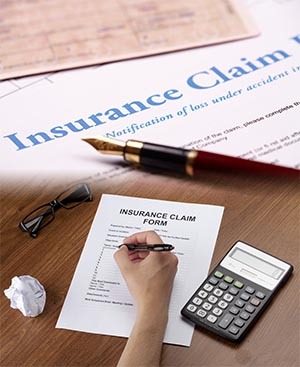 Our associates are very well experienced in fraud insurance claim investigations and well known in their respective locale consequently we can give you the best and prompt service. Indeed we cover all over Russia including Moscow, Saint Petersburg, Novosibirsk, Yekaterinburg, Nizhniy Novgorod, Samara, Omsk, Kazan, Rostov-on-Don, Chelyabinsk, Ufa, Volgograd, Perm, Krasnoyarsk, Saratov. Kindly contact us on our email: info@gvs.ae according to your requirement respectively.